The Premier League of Darts returns on Thursday night, and we’ve got 17 nights of top darting action to look forward to, all live on Sky Sports. The league gets underway with a visit to the Utilita Arena in Newcastle, with further events in the UK and Germany before Judgement Night in Rotterdam on March 28th, when one competitor will be eliminated from the competition. The remaining players will then fight it out to win a place at the O2 in May, when the winner will be crowned. Before a dart has been thrown, there’s been more controversy than usual about the line-up this year. 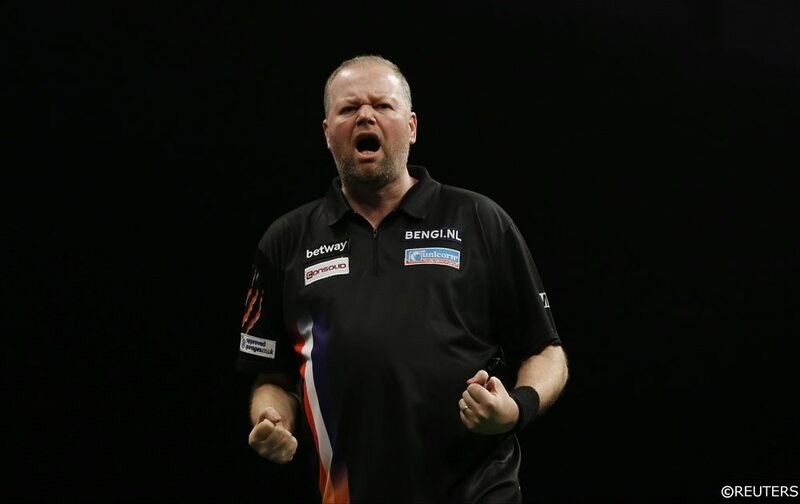 There’s been the usual debate on social media about who should get a coveted place in the Premier League, with many feeling that Raymond van Barneveld didn’t deserve a place. But with the popular Dutchman announcing his retirement at the end of this season, there was never any doubt that the PDC would give ‘Barney’ a place in the field. Then, on Tuesday, it was revealed that Gary Anderson would not be competing at the event this year, due to a recurrence of a back injury. 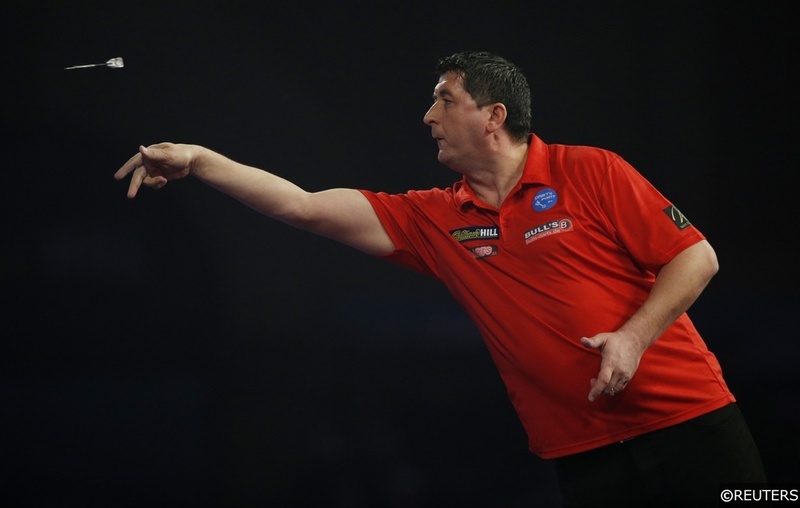 Rather than replace ‘The Flying Scotsman’ directly, the PDC chose to give nine new players the chance to compete on the Premier League stage, a different player on each night of the competition. The decision has been met with mixed reviews, but it does reward players like Luke Humphries, Nathan Aspinall, Glen Durrant and Max Hopp for their good performances last year. However, it will be a massive disappointment for players such as Dave Chisnall, Adrian Lewis and Simon Whitlock who will feel they have been overlooked as a direct replacement for Anderson. With the format spread over a 3-month period, the regular season rewards the most consistent of players. Taking a look through the results of the last 14 tournaments, only two men have ever finished top of the league table after the regular season; Phil Taylor in the first eight years, and Michael van Gerwen in the subsequent six. With a career winning record against all his rivals, it is easy to see why ‘Mighty Mike’ is the strong favourite to repeat the feat for a seventh consecutive year. However, at prohibitively short odds of 2/9, there are more appealing betting options elsewhere. Instead, the overall Premier League Winner market is of greater interest, where Mensur Suljovic gets the vote. On the face of it Suljovic had a terrible debut season in the Premier League last year winning just two of his nine matches, and being eliminated on Judgement Night. But the likeable Austrian can consider himself unlucky not to have progressed further, his average of 99 throughout the tournament was only bettered by MvG and Gary Anderson, and his checkout success was only bettered by MvG and Rob Cross. The Premier League experience he now has under his belt should stand him in good stead for a more successful crack at the title this year. Suljovic also chooses not to compete in every ProTour and European Tour event on the calendar, that should mean that he comes into many of the Premier League matches a bit fresher than some of his opponents. The Austrian looked in good form at The Masters last weekend, a 10-1 demolition of Simon Whitlock was followed up with 10-5 defeat to Michael van Gerwen – but Suljovic played well enough to suggest he should give us a run for our money at big odds in the Premier League this year. Moving on to the elimination market and Raymond van Barneveld and Gerwyn Price are the two favourites to bid an early farewell in the tournament. Despite his controversial antics on the stage, there’s no doubt that Price deserves his place in the Premier League this year, having won the Grand Slam of Darts last season. The Dutchman’s place in the field is slightly less clear-cut, now ranked 28th in the World, ‘Barney’s’ final season on the tour has the potential to be a disappointing one. He’s desperate to play one final World Championship, but to do that will need to play on the ProTour more regularly to maintain his top-32 ranking, and may need to prioritise those events over the Premier League. On his day ‘Barney’ can beat anyone, but his performances recently are a cause for concern. In his most recent televised events, he lost his opening match at the World Championship to Darius Labanauskas, and lost in the round robin stage of the Grand Slam. Unless ‘Barney’ can turn his form around he could be in for a tough season in the Premier League, and he’s rightfully been installed as the favourite for elimination.